I do love a good wardrobe update for Spring. Out go the crazy thick jumpers and knitted dresses and in come some florals and soft pastel colours to freshen things up a bit! Have a little look at the bits I've recently picked up in Primark in my new video. 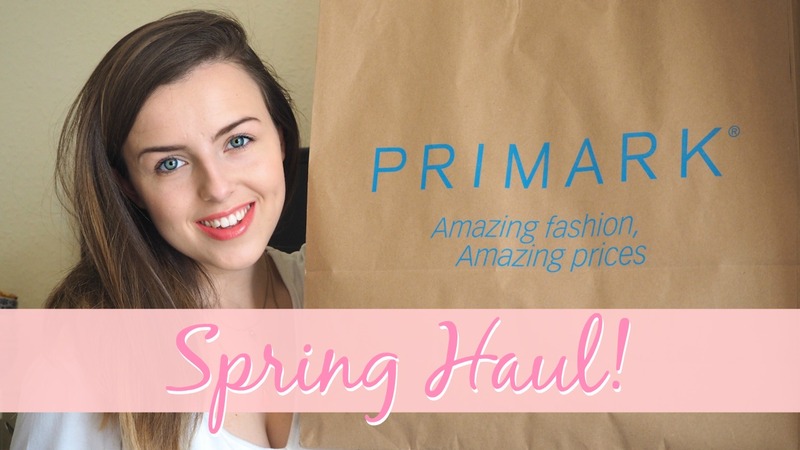 Who doesn't love a Primark Haul? !